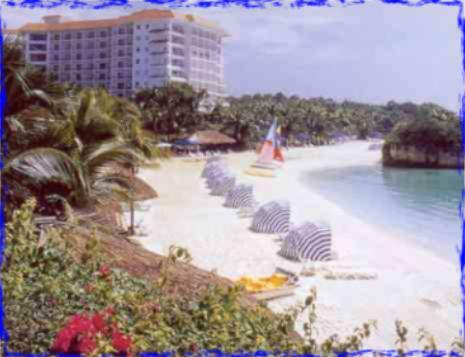 - Bali Island 15-minute drive from Cebu Int'l Airport & 30-minute drive from the Cebu city centre. Home 6015, Cebu, Philippines. - Hotel service charge & government tax.